Our mission is to create pathways for all youth using soccer to inspire them to step up to overcome life’s challenges and achieve their full potential. Our vision is a world where youth achieve their full potential and who strengthen their communities. Our mantra is Step Up! The UDA is a 501(c)3 organization founded by Tyler Stockstill with the intention of providing all youth, regardless of economic circumstances, an opportunity to play in a soccer team. He determined that with the player fees and associated costs to join other clubs that this left a significant group of youth with no avenues to play. 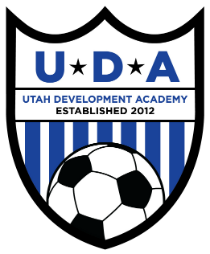 UDA now serves over 400 boys and girls ages 7-18 from across Salt Lake City. 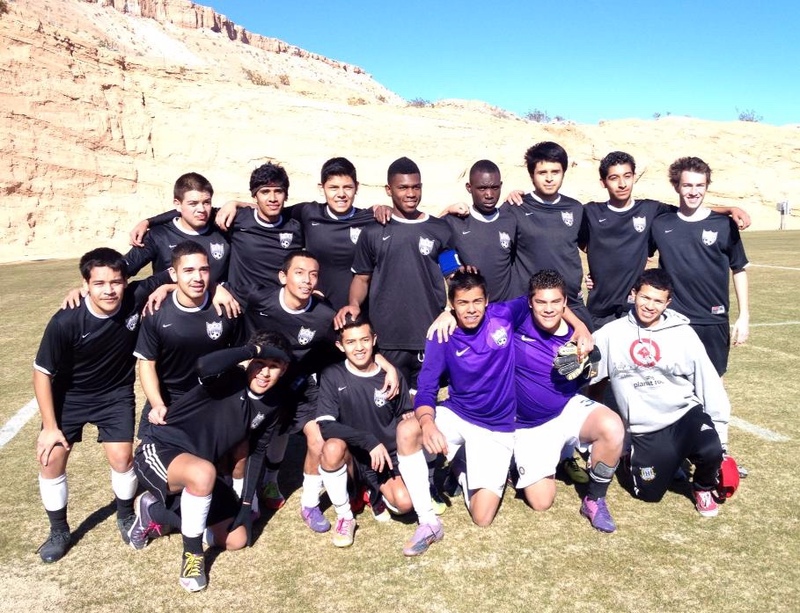 Our ultimate vision is to create a Salt Lake City based youth soccer club for Salt Lake City youth, regardless of gender, race/ethnicity, household income and ability. 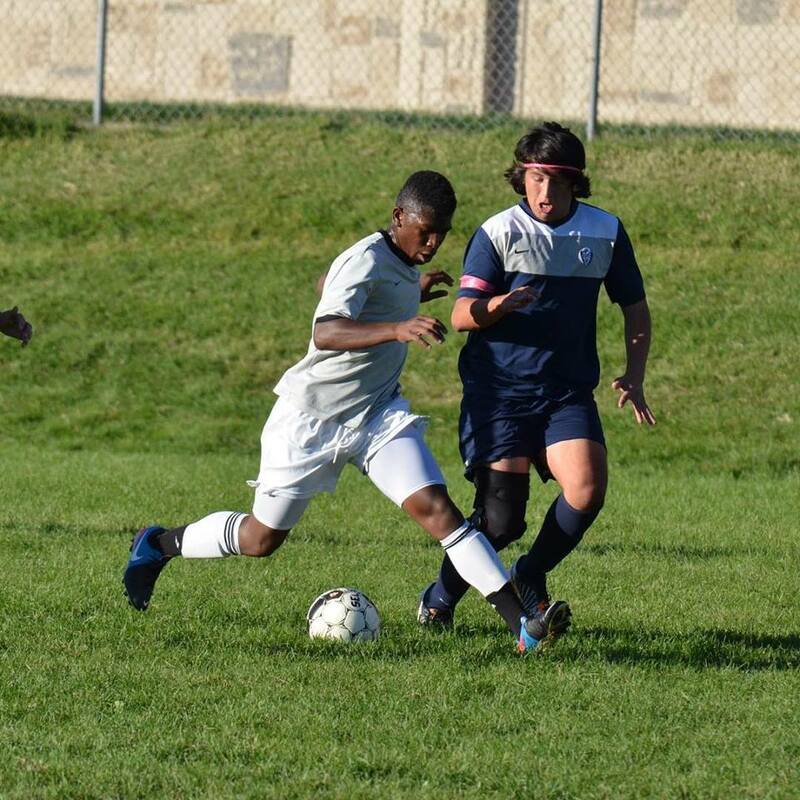 UDA is rich in the diversity of player experiences that is underrepresented in youth soccer; 65% UDA athletes identify as Latino, 25% as white, and 10% as Black or African American, Asian, American Indian, or Pacific Islander. Over 75% of our student-athletes qualify for free-or-reduced lunch at school. To achieve this vision, UDA utilizes neighborhood schools and parks in Glendale, Poplar Grove, Rose Park, Sugarhouse, and East Central making soccer more accessible to all children, regardless of zip code. 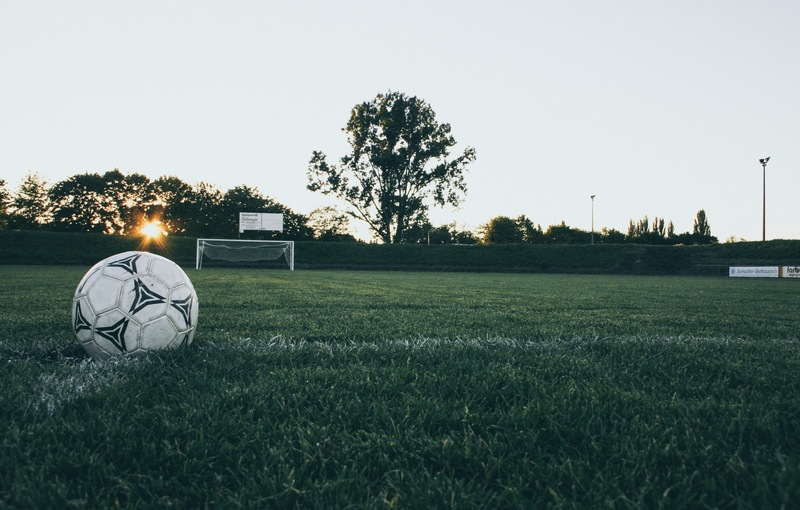 Our aim is to create networks within the community through soccer-based programs that will allow youth to be successful throughout their educational pathway. In an effort to increase the lower-than-average graduation rate among youth in the Glendale, Rose Park, or Central City neighborhoods, UDA offers those students an equal opportunity to participate with their peers and receive academic support outside of school that more affluent peers might receive such as tutoring, supplemental educational materials, ACT/SAT preparation, college application and scholarship assistance, and more through a formal partnership with the University of Utah’s Lowell Bennion Service Center and with Salt Lake City Public Library branches. UDA also emphasizes the importance of building community among players and families. UDA annually hosts or participates in community service events such as free soccer clinics and back-to-school events, promotes peer-to peer tutoring in the UDA academic program, hosts an annual banquet for the entire organization, and focuses on transforming former UDA players into future coaches.